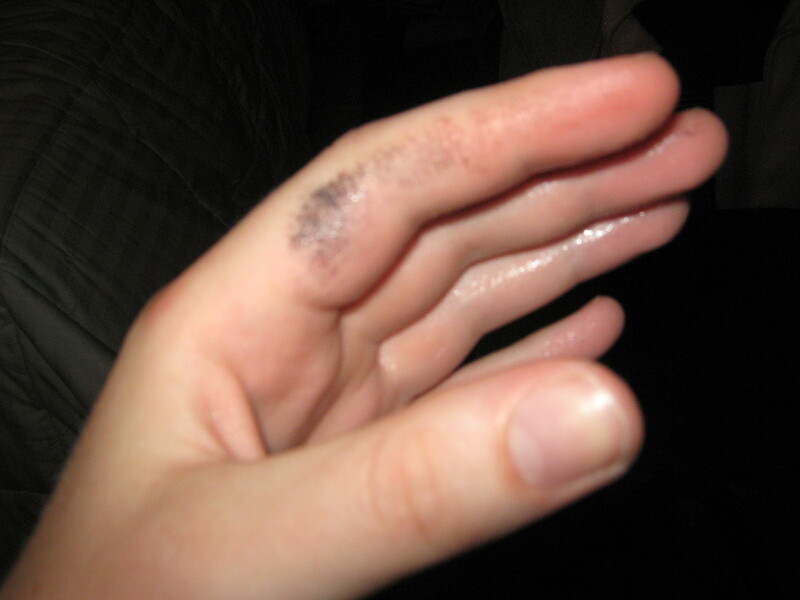 My hands were sweating so much that I took the ink off a magazine I was reading. This is average sweating for people with HH. Imagine your life feeling like you can’t touch anything without getting it wet. store water for minimum 8 hours in a copper vessel or copper bottle and drink that water, store the water at night before going to sleep and drink it in the morning…….you can get copper vessels easily on the internet……..